The EU Delegation to Israel hosted a meeting in Yad Vashem to present the EHRI EU-funded project "European Holocaust Research Infrastructure" in which Yad Vashem is a central leading partner. The event was held jointly with Yad Vashem, the World Holocaust Remembrance Center, in Jerusalem and is part of the work done by the EU Delegation in Israel, together with the EU Member States, on Holocaust remembrance and combatting anti-Semitism. 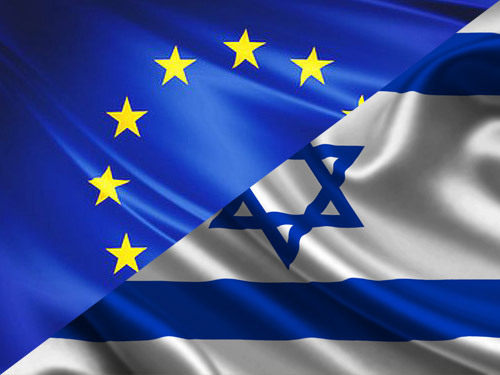 Starting out in 2010 as a European Commission financed initiative, under the EU 7th Framework Programme, researchers in 24 institutions in Europe and Israel work together to make archives accessible and to connect collections. The first phase of EHRI ended in May 2015 and it was decided to continue to a second phase until April 2019, with €8 million of funding under the Horizon2020 programme.